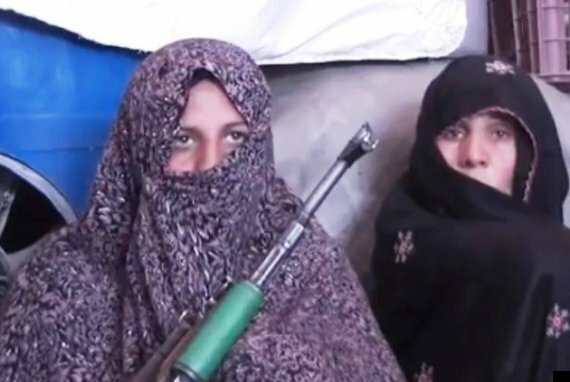 An Afghan woman is reported to have killed 25 Taliban fighters after witnessing her son being murdered in an ambush. Reza Gul’s son was a police officer in the western province of Farah, Khaama Press reports. It adds she was supported by her daughter and daughter-in-law in a gun battle, which lasted almost seven hours. Gul told TOLO News she had been awoken at 5am by gunfire aimed at the outpost where her son was based. Gul reportedly told Radio Free Afghanistan: “I was so enraged that I took a gun and started firing at them, and I kept throwing hand grenades.